HomeGENERAL HEALTHWhat are the Warning Signs of Kidney Disease? Kidney disease usually does not cause any sign or symptom until such time that the problem has considerably worsened to the point that those bean-shaped organs are already failing. It’s true that a person can survive with only one kidney — some people even came into this world with just a single kidney! However, no one can continue to exist without any kidney. It’s exactly for this reason why you should take very good care of your kidneys if you don’t want to undergo regular dialysis or have a kidney transplant one day in the future. There are many different things that can wreak havoc on your kidneys. Having high blood pressure is one of those. Another is suffering from type 2 diabetes. Having a family history of kidney disease is also regarded as a risk factor. So if you have any of these things that can increase your risk of kidney disease, pay your doctor a visit. According to health authorities, the only way to know for certain if you are suffering from kidney disease is to be tested for it. Also, it’s very important for you to be on the lookout for some common indicators of kidney disease. 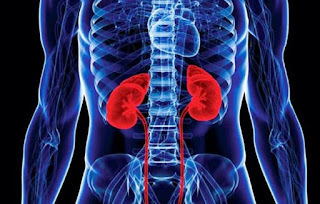 Keep on reading this article in order for you to come across a few signs that your kidneys may be in some form of danger. Your kidneys carry out a number of roles, and one of those is keeping the proper balance of nutrients and minerals in your blood. Having kidney disease can keep your kidneys from carrying out such job, and this can leave your skin dry and itchy. See a doctor if you believe that the dryness and itchiness is not brought about by a skin condition. Toxins and waste materials can accumulate in your system if you have kidneys that are no longer functioning optimally. Definitely, that’s something that can leave you feeling exhausted even after engaging in moderate physical activity only. It’s not unlikely for you to have trouble concentrating or focusing, too, if your blood is saturated with impurities. Physical and mental exhaustion brought about by kidney disease can also be associated with anemia, which is one of the complications of kidney disease. That’s because your kidneys are also tasked at producing hormones that encourage your bone marrow to produce enough of oxygen-carrying components called red blood cells or RBCs. 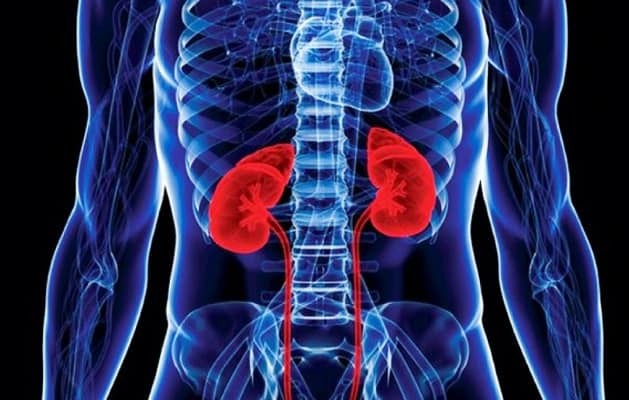 Earlier, it was mentioned that having kidney disease can cause the accumulation of poisonous substances and other unnecessary materials in the blood. It’s for this reason exactly why you may end up sleep deprived if your kidneys are no longer in tip-top shape. By the way, experts also link sleep apnea, a serious sleep disorder, to kidney disease. Kidneys that are diseased do not know when to stop removing water from the blood. This is why it’s not unlikely for a person who is suffering from kidney disease to constantly rush to the bathroom to urinate. Frequent desire to pee resulting from kidney problems usually happens at night. You may also notice that your urine is foamy. If your kidneys are diseased, it’s not unlikely for sodium to accumulate in your body. Such can cause you to retain water. You may notice that your feet and ankles are swollen. The area around your eyes may appear puffy, too. Fluid retention is also the reason why the blood pressure of someone who has kidney disease is elevated.